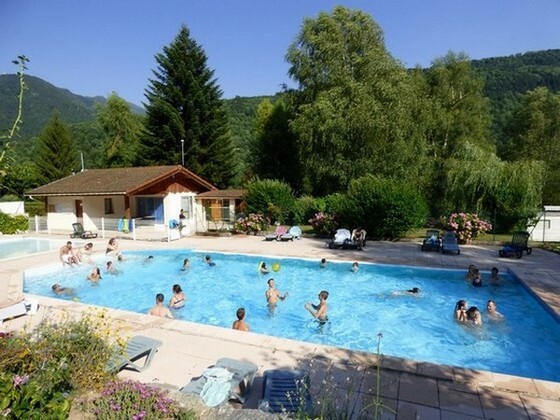 Allevard-les-Bains (Isère) is a thermal spa and tourist resort of the Rhône-Alpes region, and is located at the heart of the Northern Alps and at the foot of the massif of Belledonne, 35 km from Grenoble, Chambéry and Albertville, at 520m of altitude. 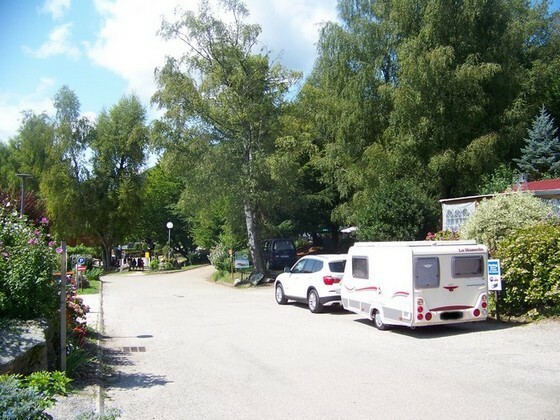 The campsite is located 600 m from the health Spa and the center of the town. The perfect choice for an ideal holiday ! You will find there 5.5 ha of wooded parklands that contain many species of trees and landscaped gardens. 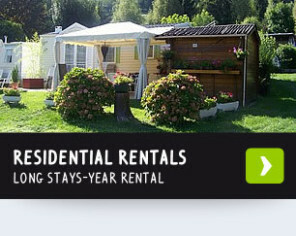 80 grassy pitches are available, 36 rentals and 74 residential rentals. 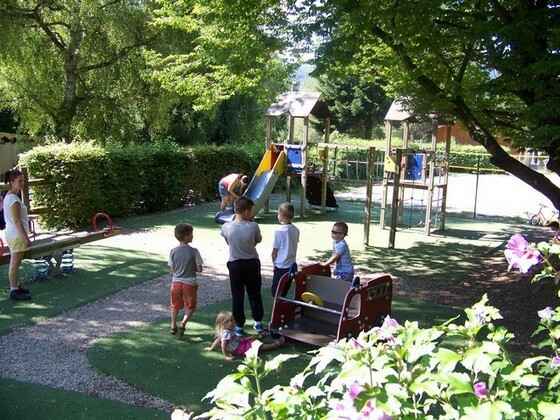 You will enjoy our welcome and the quality of our facilities *** (label Camping Qualité). Our snack bar that will offer you all summer, breads and pastries, breakfast, menus, evening Mussels / French fries. You can choose to eat on site or to take your meal away. Come and explore the unique fauna and flora, the calm and beauty of our environment. 300 km of mountain trails for unforgettable hikes through mountain pastures and middle altitude mountains, with peaks up to 2980m, many mountain lakes, overnight stays in shelters (guarded or unguarded). Fishing in lakes and mountain streams. For your convenience: a supermarket "Carrefour market" at 300 m is open from 8 am to 8 pm and on Sunday morning. And for fun: For those who want to try their luck, there is a casino and slot machines. Spa, wellness and fitness lovers are here at the right place to relax and get all kinds of treatments in the quietness and greenery. 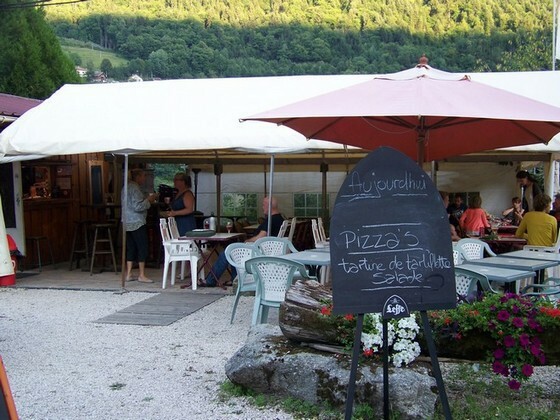 Hikers, bikers and paragliders will always be welcome after their tiring day of sport and exercise! 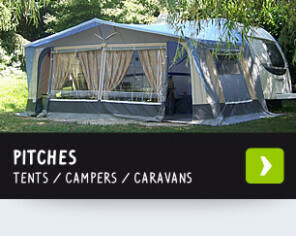 We can accommodate motor homes on easy pitches. Water and electrical connections available, terminals for filling and emptying reservoirs. 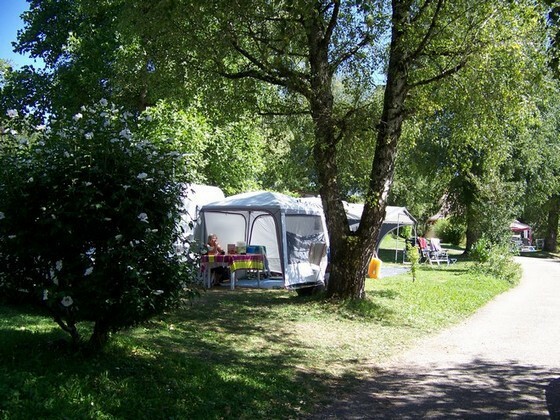 In a flowery, semi-shaded or sunny setting, 77 residential premises offer you the advantages of a second home plus all the pleasures of summer camping from mid-April to mid-October. 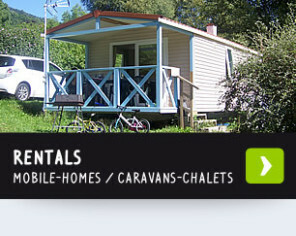 On a 5.5 ha of wooded parklands we provide rentals: mobile homes, caravans, chalets and pitches. 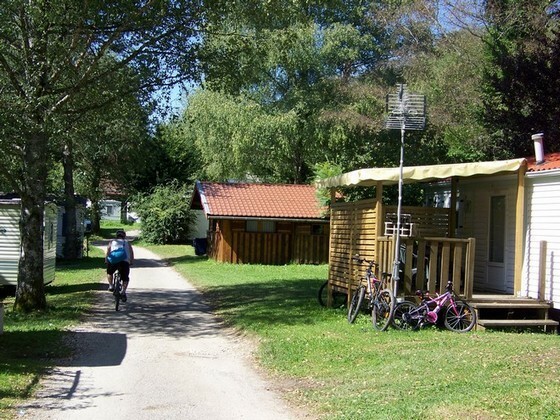 You also can park your own mobile home on our residential area; we also have a space dedicated to campers. Recreation and relaxation from April to October! To relax, enjoy our swimming pool (17m x 7m) and paddling pool (7m x 7m). - From mid-June to mid-September (according to the weather). Come and discover our exceptional fauna and flora, the calm and beauty of our area or try new sensations, you get the choice: (paragliding, mountain biking, night in a refuge, whitewater fishing ...).